Beautifully designed, fully customized interiors! Welcome to Ann Arbor's exceptional VIP limousine service ready to provide luxury transportation for your next night out on the town in style. We are proud to service the Washtenaw County area surrounding the University of Michigan, Eastern Michigan University, Washtenaw Community College, and Concordia University Ann Arbor, plus all the cities in the nearby counties of Wayne, Oakland, Macomb, Monroe, Livingston, and Genesee. 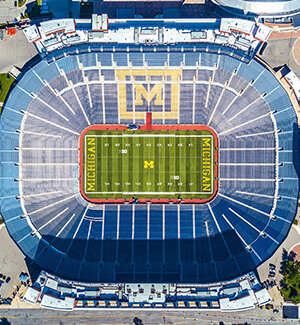 And we have to be honest here, Ann Arbor has to be one of the ten best cities in the United States to visit and enjoy such an eclectic assortment of attractions, it's much more than the latest sporting event or concert. We know that you are not going to want to miss amazing destinations the University of Michigan Museum of Art, the Ann Arbor Hands-On Museum, Hill Auditorium and State Street just to name a few. 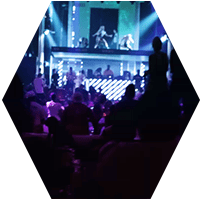 And when you book an outing with us, the convenience that we bring to you is going to cause you and your friends to have a memorable time of your lives. 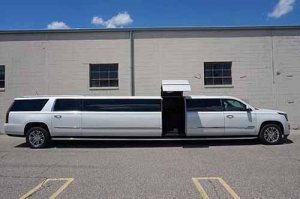 One ride with Ann Arbor Limousine and you will never look back. 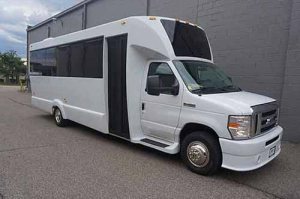 When you need a late model chauffeured party bus to arrive for trips in the Ann Arbor area, we hope that you'll consider making a reservation with us for your dependable luxury limo and party bus needs. 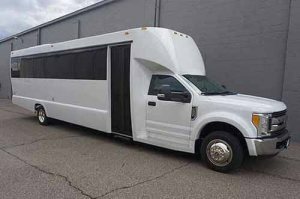 Our limo buses are the best in the state, with all the plush furnishings you could ever desire, plus the finest, impeccable perks like granite bars with built-in coolers, tint window and color-shifting lighting features to always make your ride a special occasion. We inspect our buses before and after each trip to make sure that they stay pristine, and we maintain them and keep them in exquisite condition and make sure every pickup is done so safely and gives you an unforgettable experience that will exceed your expectation every time you travel in our luxury vehicles at guaranteed competitive rates. In fact, we would like to tell you more about what we have done in order to earn the reputation of being the best in the luxury limousine group transportation industry. 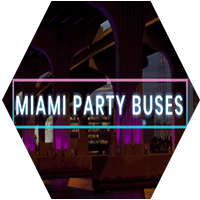 Call us today to request a quote or to book a limo or party bus rental for you next traveling opportunity. We realized early on that we needed to acquire the highest quality vehicles. 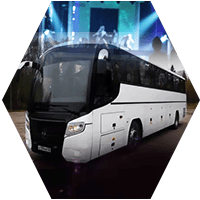 Once these top notch vehicles are in the fold, we install some outstanding amenities and features that will keep the party going from the time that you get on until the time that you get off. We also want you to know that we take the safety of our customers very seriously. We have certified mechanics on staff who regularly inspect and maintain our entire fleet. What this means for you is that any vehicle that you might be interested in is going to be road worthy when you need it. It also means that you are not going to have to worry about being left stranded on the side of the road or not making it to your destinations. We also hire professional detailers who meticulously clean every inch of our interiors between uses. This means you will be stepping into a pristine environment. In terms of driving, we are proud to say that we only hire certified and experienced drivers who know the area roads really well. And each vehicle is equipped with GPS which means you will not have to worry about getting lost. Now you know why we are the best of the best. 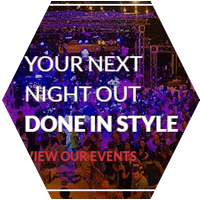 And we are the ones to service your special plans. 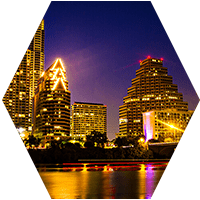 You've never experienced the kind of high quality transportation service that you will with our professionally trained and courteous chauffeurs. They're all given state of the art GPS systems so they can find the quickest and safest routes point to point to your chosen destinations, but even without those they know our area like the back of their hand to make sure you are always on time. You never have to think twice about any aspect of your trip, because we have already thought of everything for you allowing you to relax as we take you to your drop off completely hassle free. You're probably wondering what your next step should be. Well, you are in the perfect place to begin. 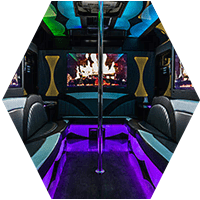 Please take a moment to browse our website for Ann Arbor Party Bus and learn everything you can about what we do. 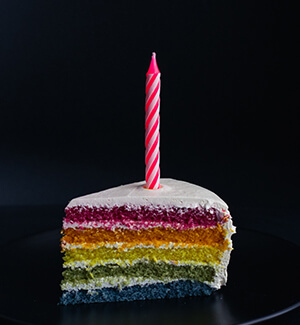 When you feel like you have gleaned all of the information that you possibly can from our website, it will be time to contact our customer service office. Our amazingly knowledgeable customer service agents are available 24/7, 365 days a year for your convenience. They will be happy to answer any questions that you have and they love talking about what we do. They are also experts at fitting groups to the perfect vehicle. 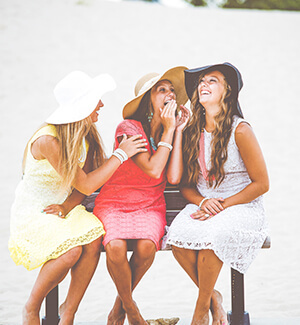 One thing we can promise you is that we will never pressure you into making any kind of decision, if all you want to do is talk, we will be happy to do so. 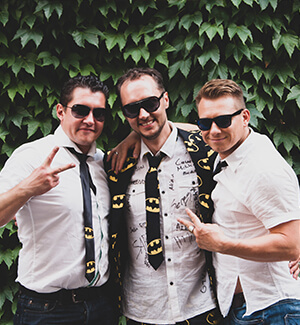 When you are ready to move to the next stage, one of our specialists will be more than happy to walk you through the easy and painless booking process. 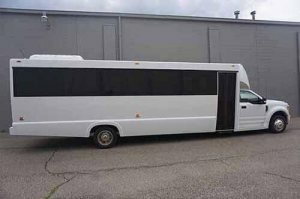 Give us a call when you are ready to talk about renting our Ann Arbor party bus services! 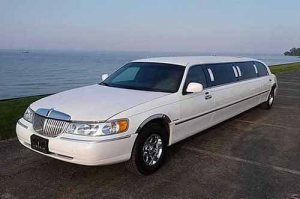 Not in need of top of the line limo service while in Ann Arbor? Check out Buffalo Limo in New York. 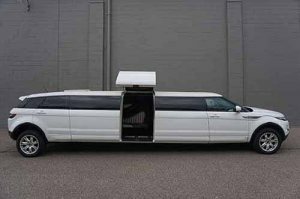 If you're in the Novi area check out Novi Limo. 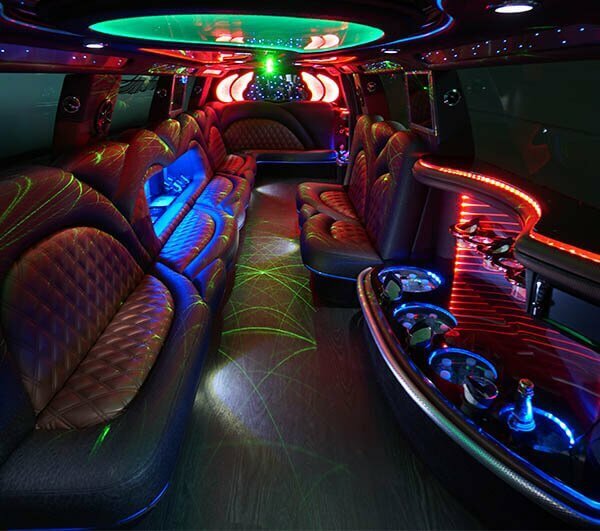 If you're in Sacramento check out Sacramento Limo. 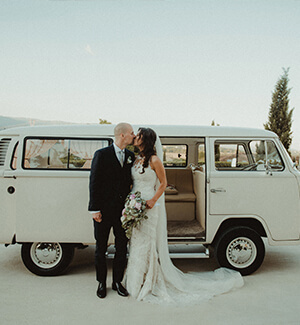 Ask about our wedding package! 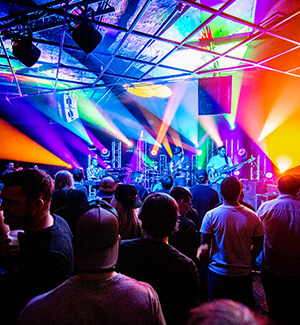 There's no better way to party! 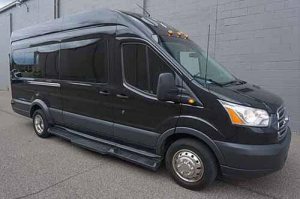 We are Ann Arbor's premier limousine and party bus company. 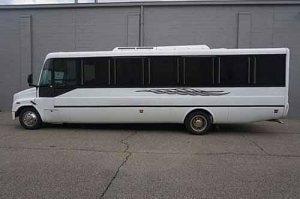 We offer friendly, reliable service all over Michigan in our top of the line party buses and limousines and we do it all at affordable rates! We operate 24/7 all year long, including holidays, so you call or email us at absolutely any time for quotes, questions, and more! Limo Ann Arbor © 2018 All rights Reserved.